You may venture off the grid, but you’re never out of reach – as long as you’re carrying an inReach Explorer+. THIS ITEM IS AVAILABLE AS A SPECIAL ORDER THAT WILL SHIP WITHIN 5 WORKING DAYS. 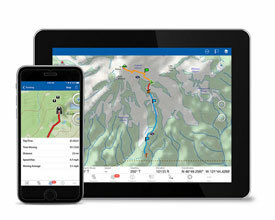 With inReach satellite technology from Garmin, you can send and receive messages, track and share your journey and — if necessary — trigger an SOS to get emergency help from the 24/7 global monitoring centre. Please note, a Garmin Iridium satellite service plan is required. 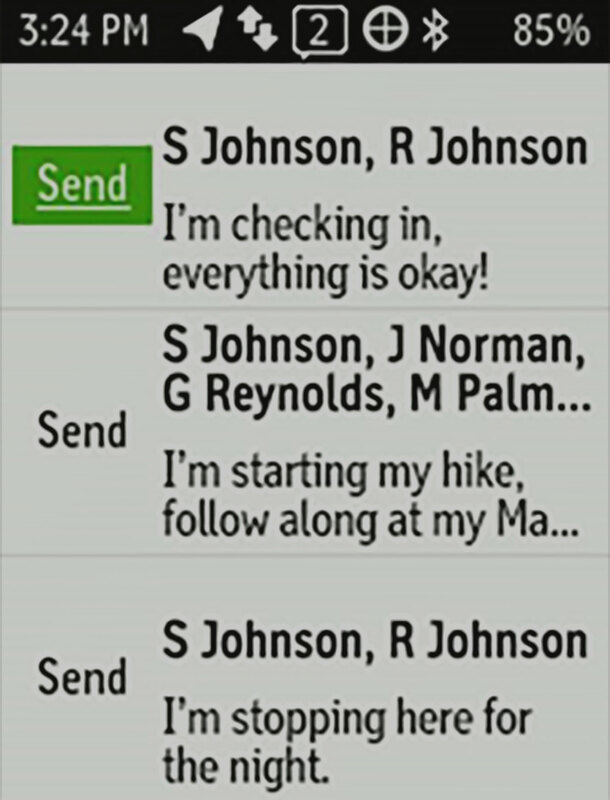 No Mobile Coverage? Phone Dead? No Problem. 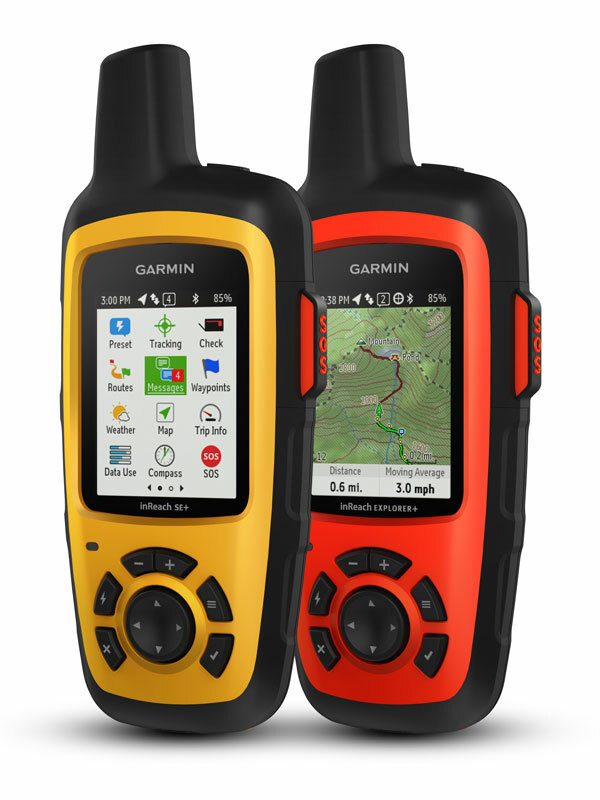 inReach SE+ and Explorer+ give you all the tools to stay totally connected. You don’t have to worry about being within range of a mobile phone tower – or encountering spotty coverage in fringe zones or blackout areas. 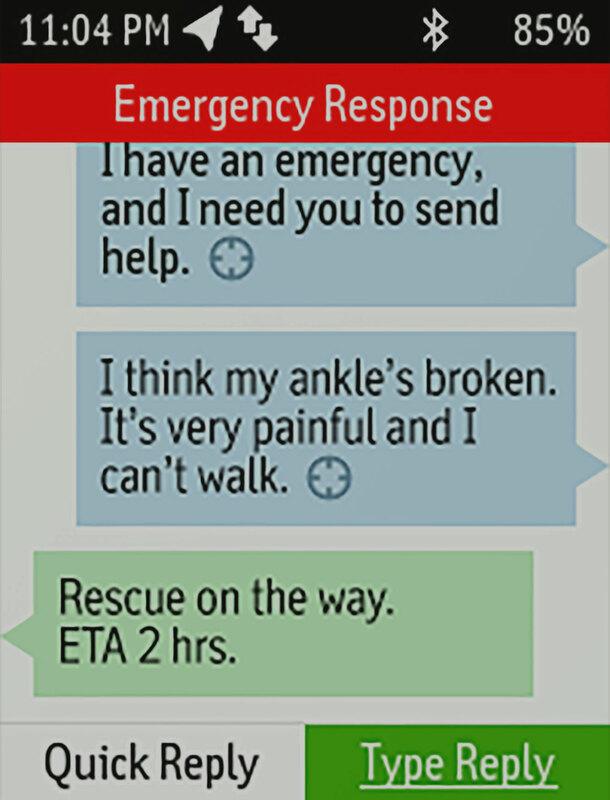 Your inReach communicator works anywhere and everywhere – so you’re never out of range, never out of reach. 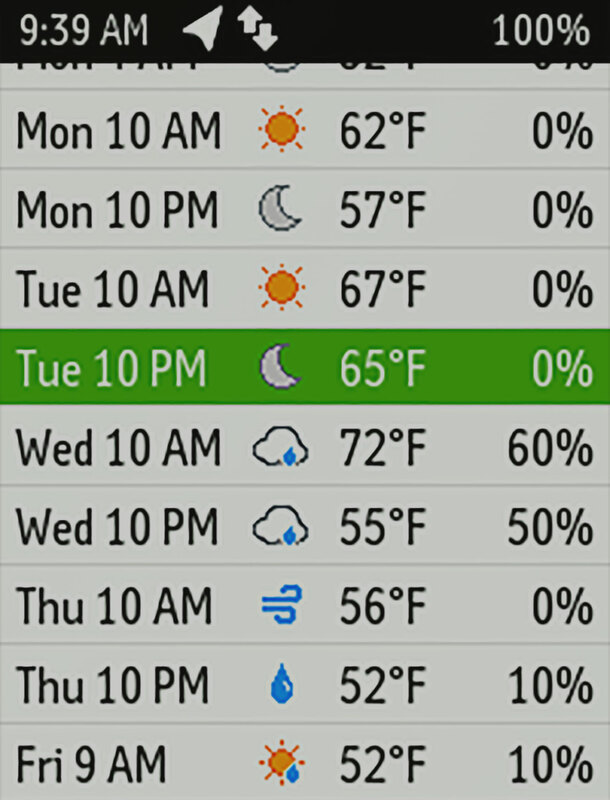 paired with the Earthmate app, so you’ll know what conditions to expect en route. Basic and premium weather packages are offered. 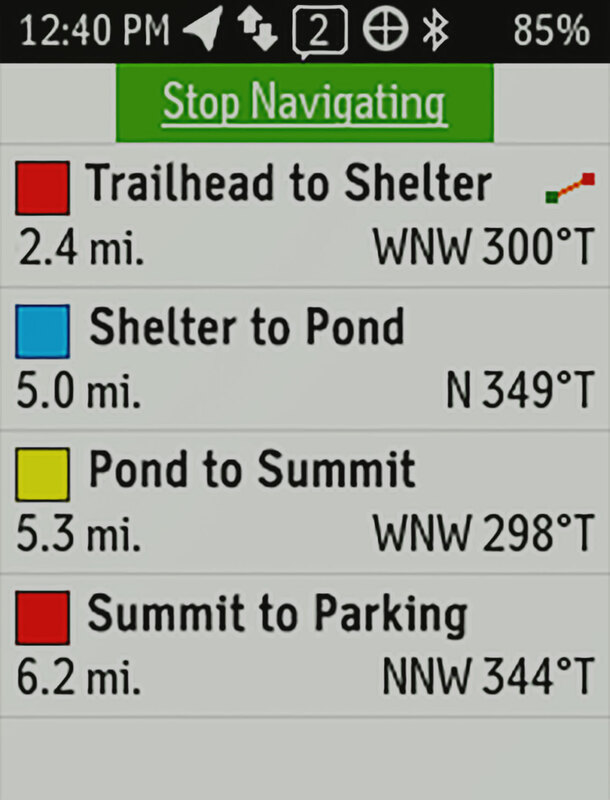 And you can request weather forecasts for your current location or any other waypoint or destination on your itinerary.